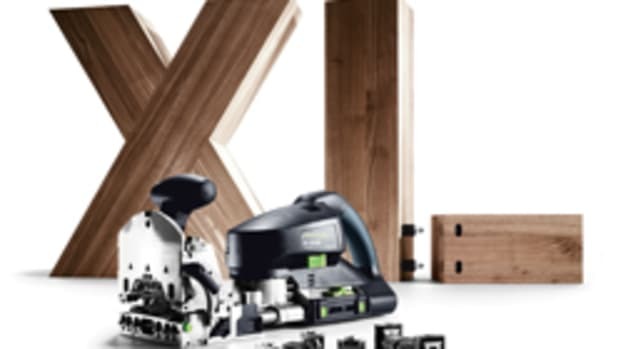 Festool is introducing the next generation of Domino Connectors to build, set up and knock down large pieces by using only a hex wrench. 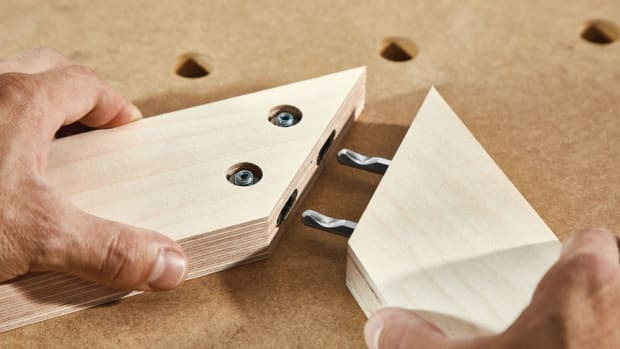 Ultimately, it’s a faster and simpler way to build furniture at a customer’s site, according to the company. 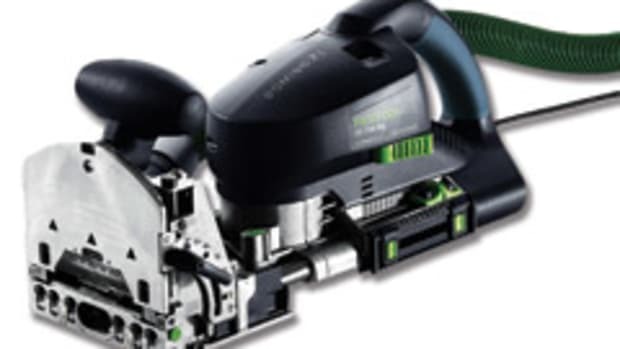 The connectors fit into mortises made with Festool’s Domino XL (DF 700) joiner. 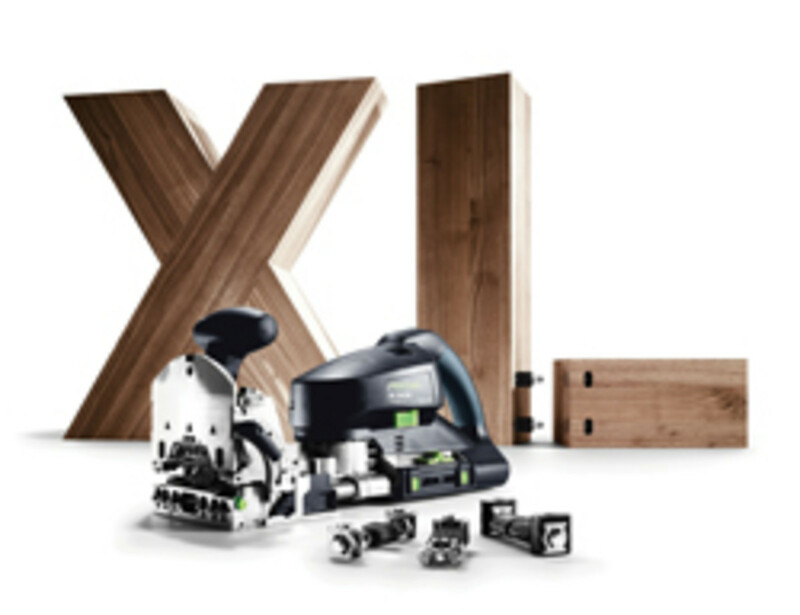 “Festool Connectors make things nicer on the assembly end, so they’re a natural extension of people using the Domino XL for furniture construction,” product manager Rick Bush says. 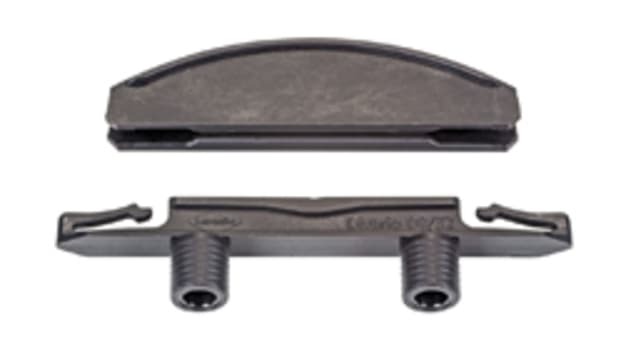 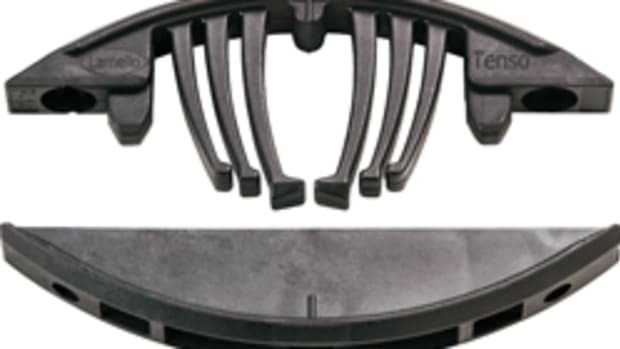 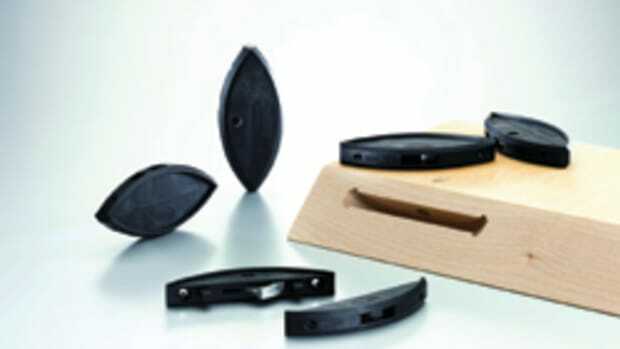 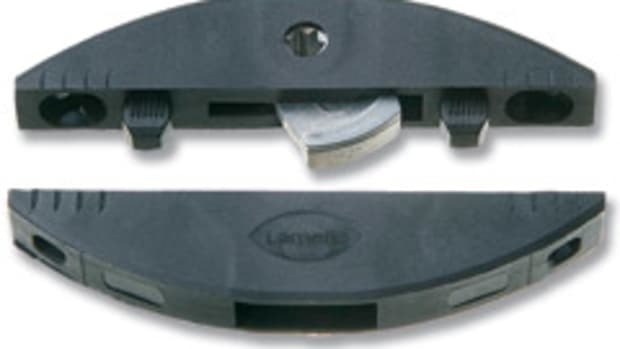 The fasteners are sold for flat joints or panel joints and various components such as colored caps to cover mortise holes are available. 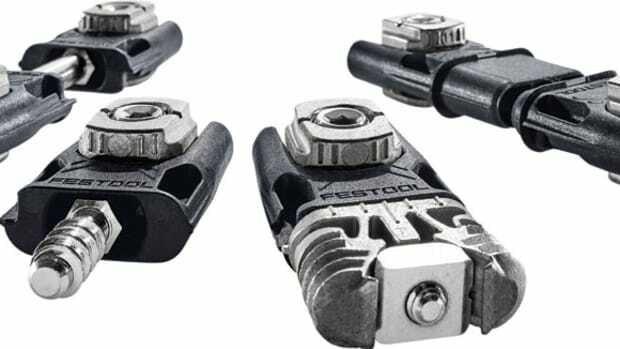 The Domino Connector Set, model 201353, sells for $259.